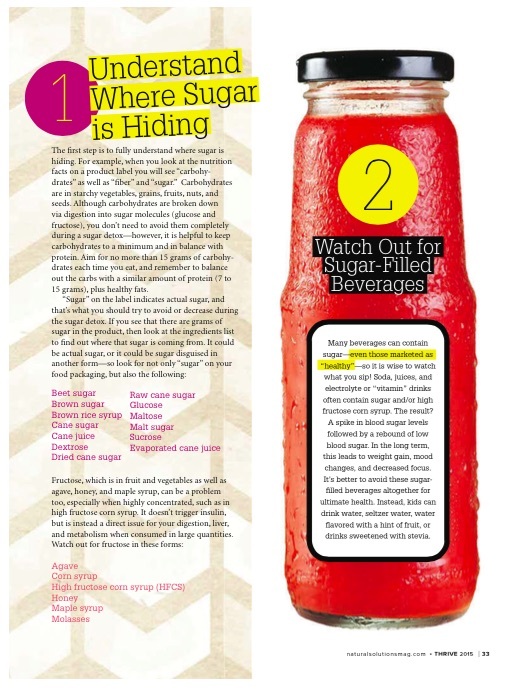 Orchard’s lifestyle PR group promoted award-winning naturopathic doctor and nutritionist, Dr. Doni Wilson, in national and international lifestyle media outlets. 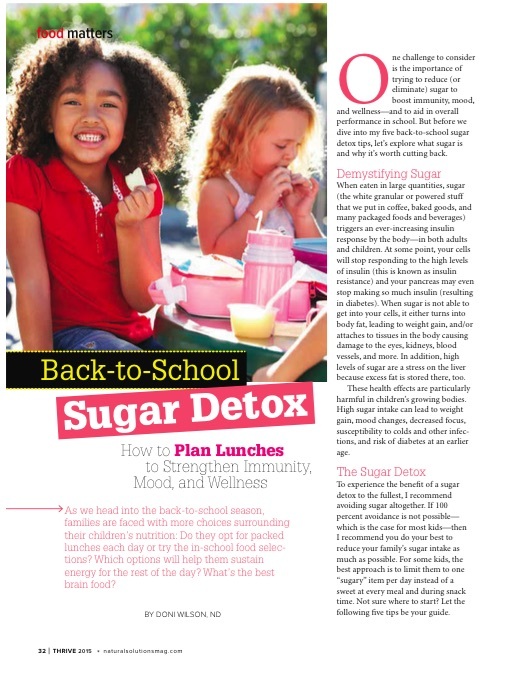 Placements included her healthy tips for a sugar detox, in Natural Solutions magazine (pictured, top), and a spotlight about her new book, The Stress Remedy, in ELLE magazine (pictured, bottom). We also established an expert column for Dr. Doni in Huffington Post's Healthy Living section, where she offers valuable natural health advice to readers world-wide. Dr. Doni's campaign established her as a leading national health expert, with high-profile coverage in a host of broadcast and print outlets, including HuffPost Live, News12, Mind Body Green, First for Women, and many more.